Sri Lanka's national carrier will launch a new search for an equity partner after the IMF warned the loss-making airline was dragging the country's economy down, officials said Wednesday. The government will call for fresh expressions of interest next month to inject new capital into and manage Sri Lankan, back in the doldrums after a potential US investor pulled out in May last year. "We hope a deal can be concluded in the first quarter of next year," a treasury official said. Attempts to privatise the carrier failed when San Francisco-based private equity firm TPG withdrew its bid for a 49 percent stake in Sri Lankan. 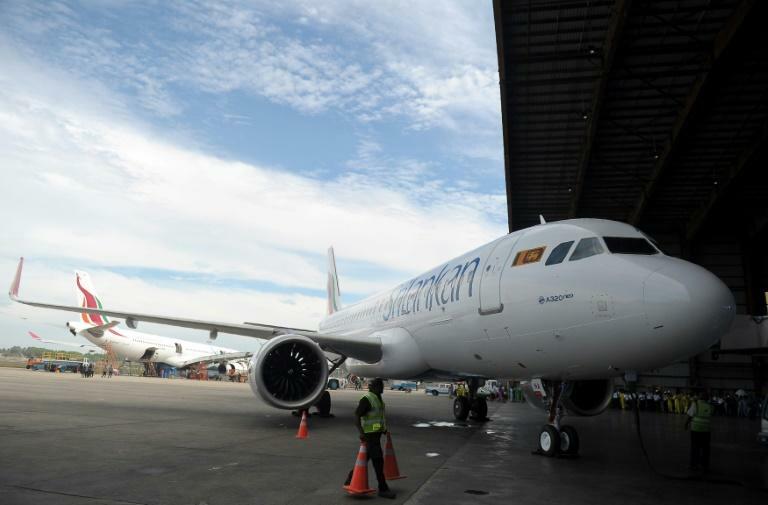 The International Monetary Fund (IMF), which bailed out the government with a $1.5-billion loan in June 2016, warned two months ago that restructuring Sri Lankan airlines was essential to sustain economic growth. The flag carrier has debts and losses of over $2 billion. Rajapakse removed the Emirates-appointed CEO of Sri Lankan and made his brother-in-law Nishantha Wickremasinghe head of the company. Wickremesinghe is now under investigation for corruption and mismanagement. In 2016, Sri Lankan cancelled an order made under the previous government to lease four new Airbus A350-900 long-haul jets after paying a penalty of $115 million to leasing giant AerCap. A separate order for four Airbus A350-900 planes is to be renegotiated, government officials said. Rajapakse ordered all eight planes as part of a $2.3-billion programme for the airline, which is now the subject of a criminal investigation.